This week has been b-u-s-y, and has definitely been one of those weeks that left me wondering if its really only been one week since I last typed one of these posts. I've managed to fit so much into the past seven days but luckily, it's been a busy week filled with lots of fun and exciting things rather than stress and it's actually been quite a task to whittle down the big ol' list of things that put a smile onto my face this week into just seven things but, I managed it so, here are my highlights. Final EVER exam. After completing my final English exam last week, I only had one German speaking exam standing between me and freedom this week and, although I was pretty nervous, I was so relieved to have it done and dusted by Tuesday afternoon. I'm seriously so happy to have actually finished my degree but, man is that a surreal sentence to type! So, aside from, yanno, the world of work, I'm now a free woman who is very much trying to get used to the fact that she no longer has to plough through reading lists and write essays - a very strange feeling indeed. My birthday. 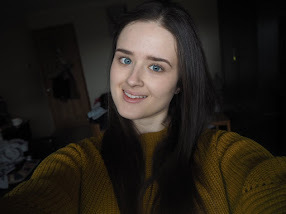 This Monday was my 21st birthday and, although I actually had to go into work on my birthday, I had the nicest day! The sun was shining, I was lucky enough to get so many amazing presents and, most importantly of all, I ate all the good food because seriously, what else are birthdays for?! 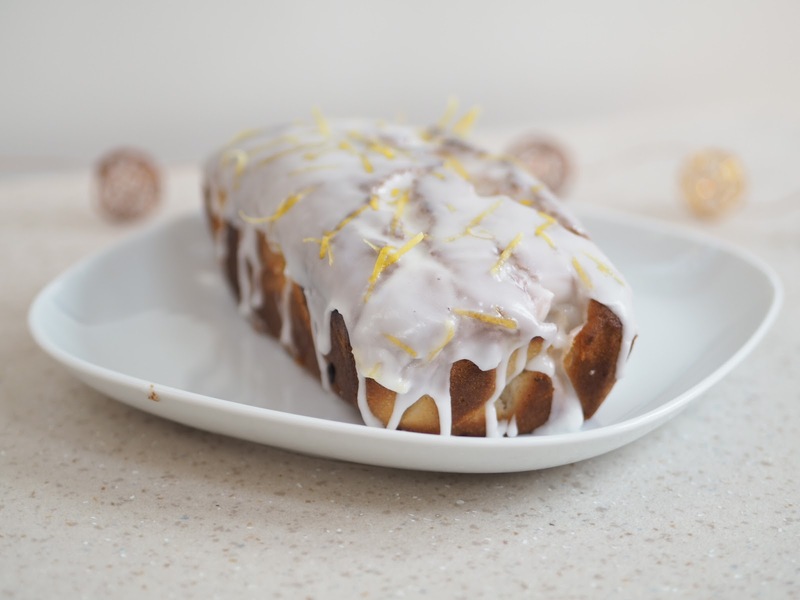 Lemon drizzle cake. Because vegan birthday cakes aren't all that easy to come by and we'd left it a little late to order a cake from a vegan bakery, I thought I was in for a birthday cake-less year but Jay pulled out all the stops and surprised me by baking a really bloomin' delicious lemon drizzle cake. Now, to give you a little background, Jay never cooks - like, never, not even toast, so the fact that he managed to pull off what was possibly the tastiest vegan cake I've ever eaten was both a massive surprise and an epic birthday treat that I definitely enjoyed demolishing. Reading. For me, the most exciting part of finishing my English degree is that I finally have time to read again so, naturally, as soon as I got home after Tuesday's exam I picked up the first book from my TBR, A Clockwork Orange, which I finished in just a couple of days and really enjoyed! So it's safe to say I'm back on my reading game and loving it. The Handmaid's Tale. Margaret Atwood's The Handmaid's Tale is one of my absolute favourite books, in fact, it's actually one of the books I just wrote my dissertation about and I'm also a big fan of the Channel 4 adaptation of the book that was released last year. After enjoying the first series so much, I was both excited and nervous to dive into series two, mainly because, while the first series was such great version of the book, the second series was going rogue and taking off from where the book ends. But, after watching what was a really great first episode, I'm really looking forward to seeing where the rest of the series goes. Half term. As well as finishing my exams this week, working in a school means that, on Friday, we broke up for half term so I'm seriously looking forward to a chance to relax and reset for a week before the final term of the year. Solo. The newest Star Wars film, focusing on the back story of Han Solo, was released this week and, naturally, Jay and I went to see it in the cinema as soon as I got out of work on Friday. As a fan of Harrison Ford, I was a little apprehensive about this spin-off but I was seriously blown away by the amazing cast and film and left the cinema thinking that it was quite possibly my favourite of the new Star Wars films. Jay and I enjoyed the film so much that we're actually going to watch it again with his family this week and hey, I'm always up for an excuse for more popcorn!